Google, responding to the charges in a blog post, said it believes there is thriving competition and innovation in Europe's online search market. 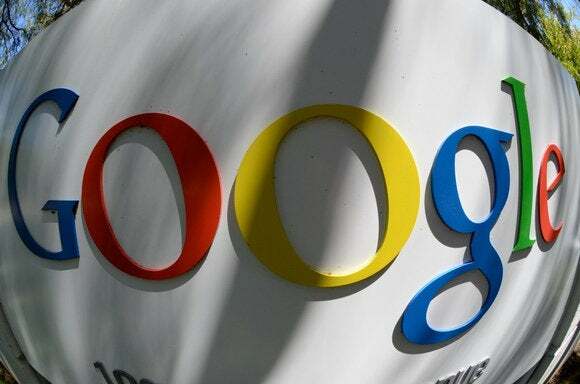 "We respectfully but strongly disagree with the need to issue a Statement of Objections and look forward to making our case over the weeks ahead," Amit Singhal, senior vice president of Google Search wrote. The decision was welcomed by complainants Foundem and ICOMP, an industry association representing Google opponents including Microsoft. At the same time, the Commission also opened a separate antitrust investigation into Google's Android mobile operating system. It suspects Google of abusing its dominant position by, among other things, requiring device manufacturers to bundle Google's own services and applications with the open-source operating system. Google's vice president of engineering, Hiroshi Lockheimer said in a blog post that all Google's partner agreements are voluntary. Android can be used without Google but using Google provides benefits to users, developers and the broader ecosystem, he said.